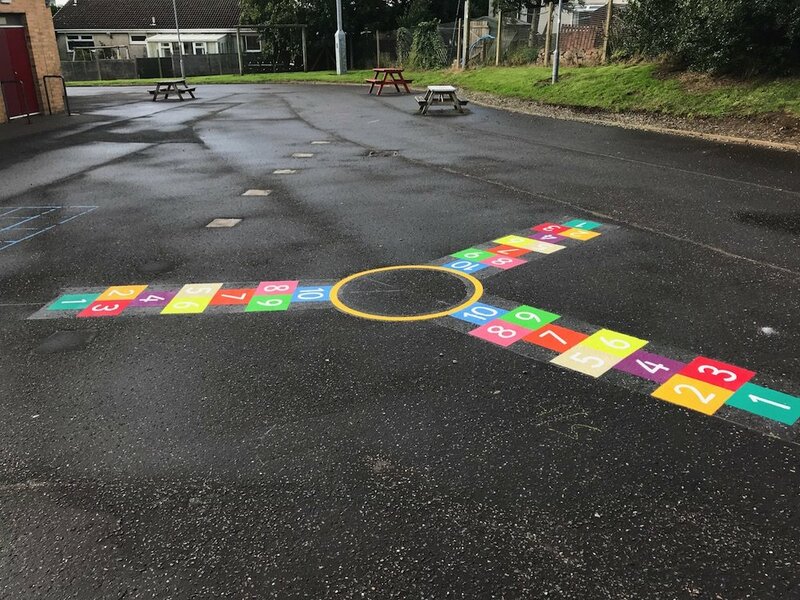 The first4playgrounds team made the short trip north to install playground markings for Walton First School in Northumberland. 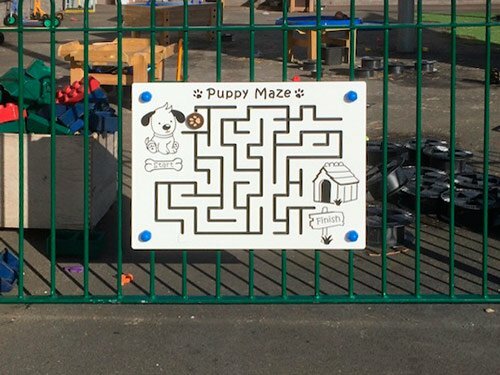 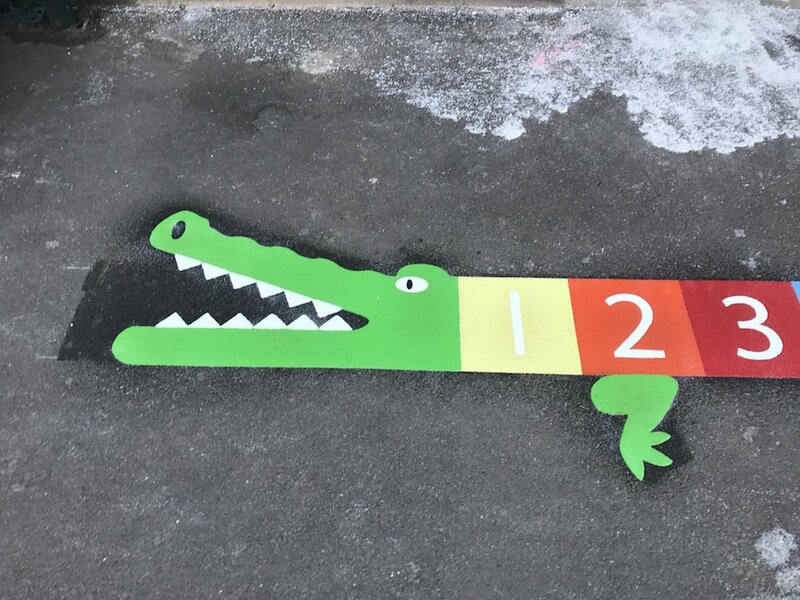 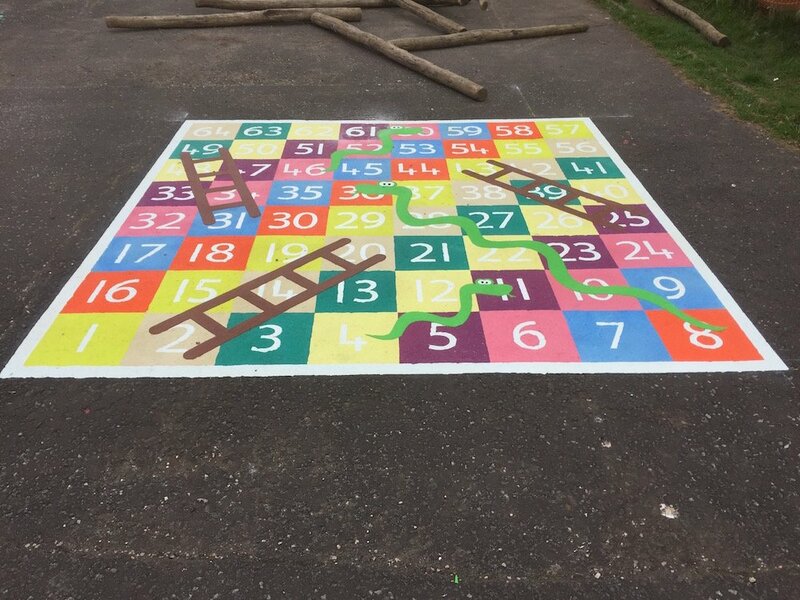 The school were keen to be involved in the design of their playground markings so we had worked closely with the staff to develop the final layout. 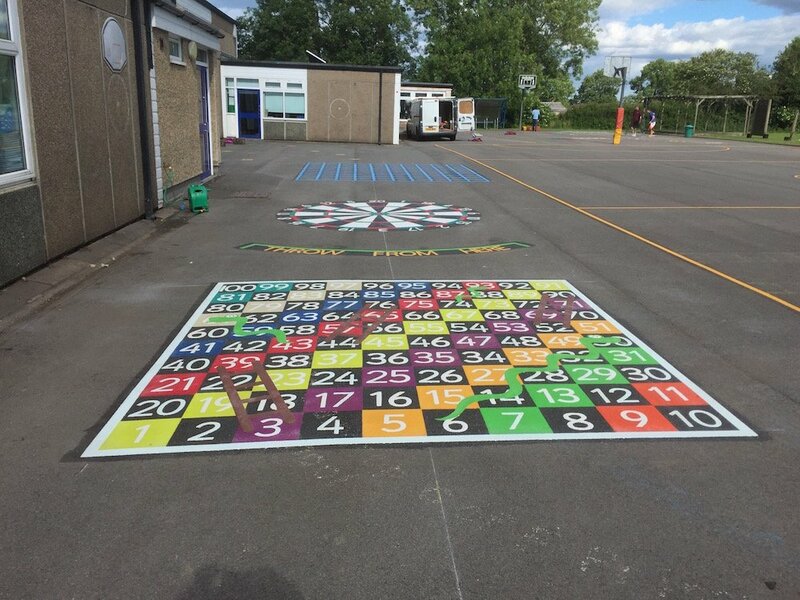 The finished markings are part of a two phase development project to promote physical exercise and outdoor educational learning. 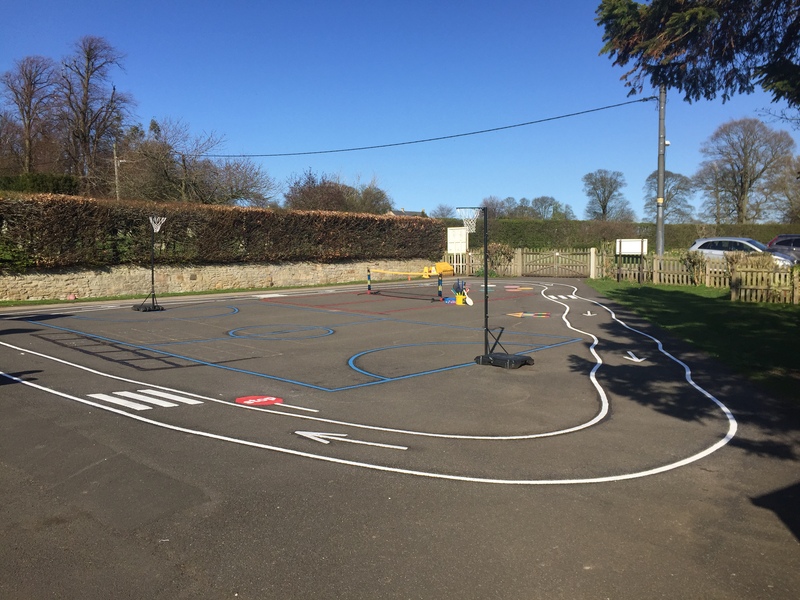 The markings installed included a cycle track, mini football pitch, short tennis court, standing long jump and line hopscotch.